At K2 Studio we believe your home is an extension of yourself whether it’s your destination for work, play or relaxation. 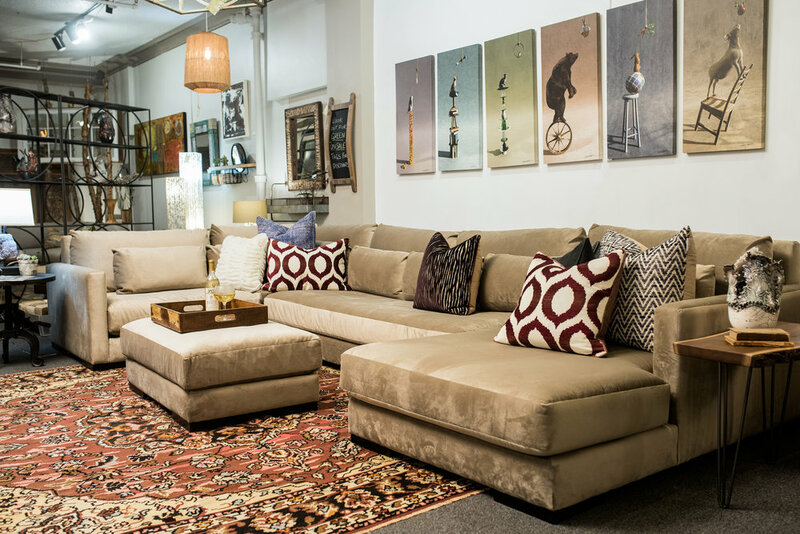 We take pride in our unique inventory of locally and internationally sourced furnishings at our storefront located in the heart of downtown Asheville. 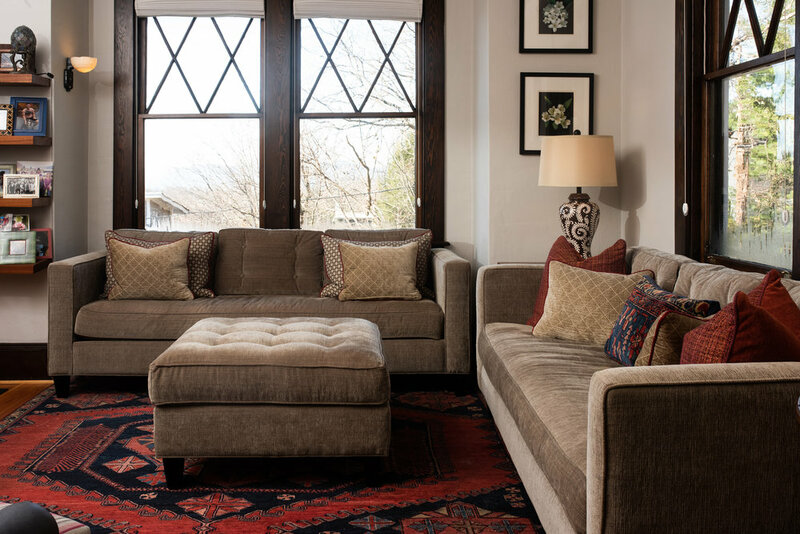 From accent art to custom couches, eclectic trinkets to antique treasures, we carry sustainable pieces carefully curated by our design team to create custom home experiences. Not only do we show lines of furniture manufactured in North Carolina, but there are many little treasures to be discovered through our doors. Whether it be a vintage accent from your favorite era, one-of-a-kind jewelry, or innovative candle and flower holders, we are a perfect destination if you are shopping for gifts. Kim Hubbard is the owner and creative force behind k2Studio. Kim connects on a deep level with homeowners to help fill their space with functional beauty. An Asheville native who ran away to the beach for a short time, Kim came back home to the mountains with a vision. A strong believer in hard work and dedication, Kim became a driving force behind the revitalization of the downtown and the Asheville arts scene with the idea to bring many artists together in a cooperative that is the Kress Emporium. Kim further honed her aesthetic and followed her passion for home decor by opening k2 Studio in 1997. Whether traveling overseas or to the North Carolina furniture markets, Kim’s keen eye for “the next best thing” or a truly timeless piece is always spot on. Kim truly believes it’s not just the item, it’s how well you connect with every client. Her ability to do that is unparalleled, by sourcing incredible one of a kind pieces, working with local artisans creating bespoke furnishings and accessories for your home, you will find that each piece tells a story, and the stories speak for themselves.